After last years lock out from City of Seattle we decided to use our resources to make a MEET that everyone can attend on private property. We contacted Wild Waves and booked their location for a private meet that can handle 3,000+ cars. We're just off I-5 between Seattle and Tacoma. This FREE event is open to anything that drives. 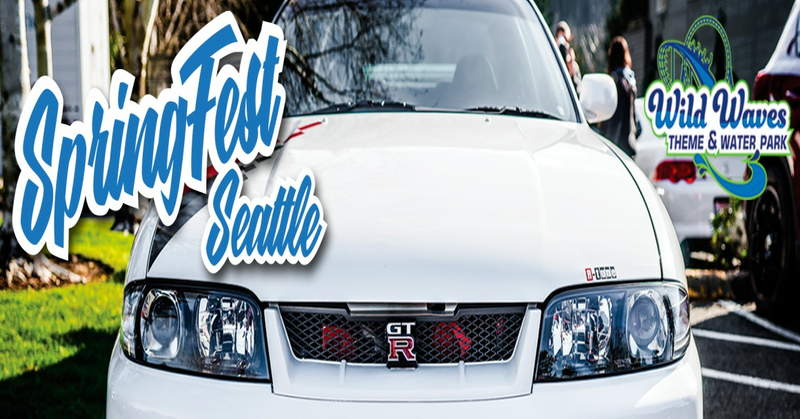 Before you get butthurt about Triple X Rootbeer and ImportMeet, this event was been worked on by Matt and Mike together. There is a future and its with the whole community not segments.